Theo Sowa is an independent advisor and consultant, specialising in international social development. She is currently the CEO of the African Women's Development Fund, mobilising financial, human and material resources to support African women and the work of the African women's movement to advance women's rights and gender equality in Africa. 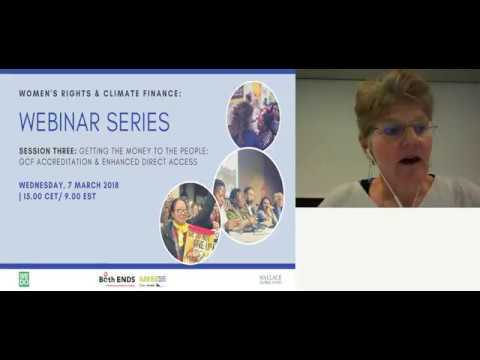 Joëlla van Rijn is a climate change expert and diplomat at the Dutch Ministry of Foreign Affairs. 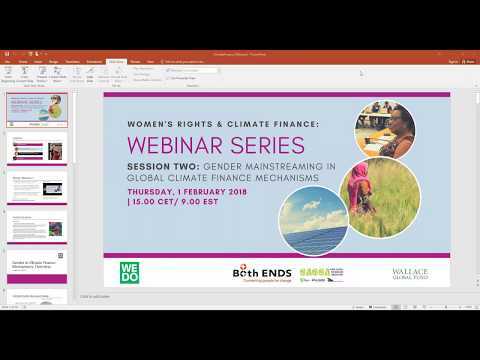 In her actual assignment she focuses on international finance for climate in developing countries. She is involved in the setup of the new Dutch Climate Fund and other financial instruments to mobilize private investment in light of the Paris Agreement. 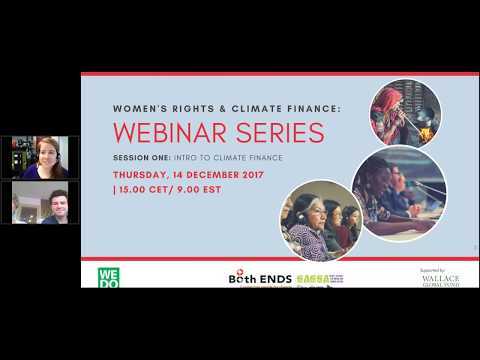 Daan Robben is a climate finance policy advisor at Both ENDS, with a specific focus on Green Climate Fund. 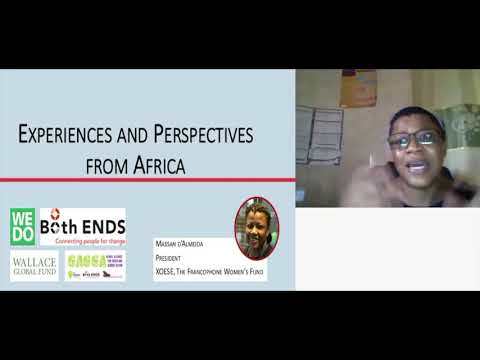 Both ENDS promotes local access, gender equality and the inclusion of southern CSOs in GCF decision-making processes. He follows GCF processes closely and as of this year joined the civil society active observer team. Fumihiko Tominaga is Adaptation Planning Associate at the Green Climate Fund, responsible for managing the portfolio of the GCF adaptation planning proposals and for processing, reviewing, and providing feedback and guidance for each proposal. Zaheer Fakir is Chief Policy Adviser International Relations and Governance at the Department of Environmental Affairs in South-Africa, and Member of the Board of Directors at the Green Climate Fund. He served as a negotiator on climate finance and is active in the Boards of the Adaptation Fund, Global Environment Facility and Climate Investment Funds. 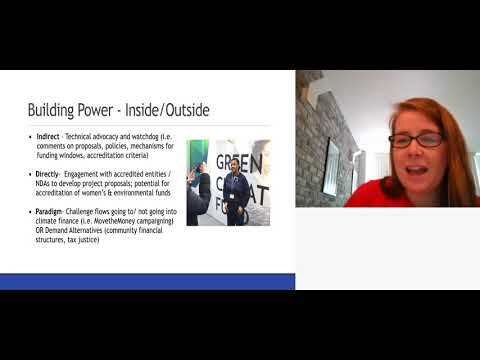 Annelieke Douma is senior programme officer and coordinator of the Global Alliance for Green and Gender Action within Dutch non-governmental organization Both ENDS, focusing on water management, gender equality, and climate adaptation and finance. She monitors the Green Climate Fund and supports Southern CSOs to engage in climate finance decision-making processes.